Brent Seal is founder of Seal Wellness, a boutique training company helping organizations, students and entrepreneurs achieve health and wellness goals through Consulting, Coaching and Speaking. Brent studied business at Simon Fraser University where he graduated as Valedictorian and now works at BC Children’s Hospital as a Youth in Residence along with leading Seal Wellness. 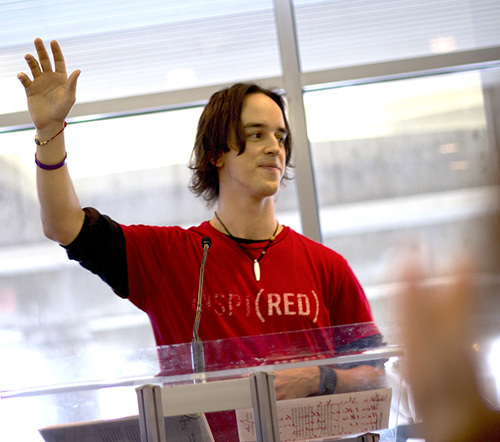 As a passionate public speaker, Brent uses his experiences and knowledge to promote wellness and inspire audiences across Canada. On weekends, you will find Brent mountaineering, trail running, hiking and planning his next adventure. He is currently writing ‘The Leader’s Guide to Wellness’ and training for his first Ultramarathon.